Edith Bowman hosts as the stars arrive for the Orange British Academy Film Awards 2012 at the Royal Opera House in London, chatting with the nominees and other celebrity guests. Hosted by Edith Bowman, the show features all the action from the red carpet as the stars arrive for the most prestigious film awards in the UK, the Orange British Academy Film Awards 2012, honouring the cream of both British and international film talent at the Royal Opera House, London. Edith chats to the nominees attending, as well as other celebrity guests. Nominees include Brad Pitt, Meryl Streep, George Clooney, Michelle Williams, Gary Oldman, Bérénice Bejo, Jean Dujardin, Tilda Swinton, Michael Fassbender and Viola Davis. 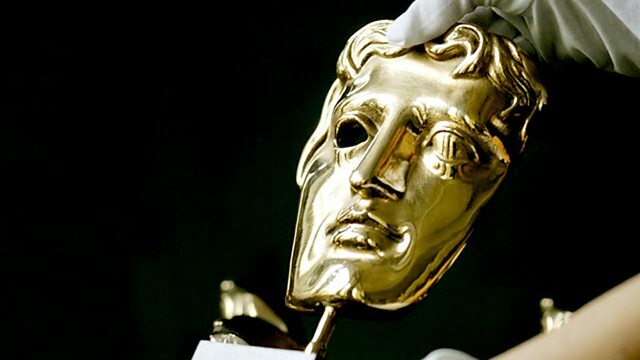 The programme also features clips from the five films nominated for Best Film - The Artist, The Descendants, Drive, The Help and Tinker Tailor Soldier Spy.